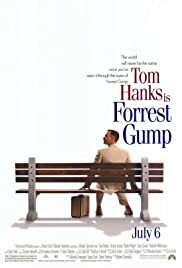 I have seen this movie easily a half a dozen times, and I find that the beauty of the film is how Forrest Gump not only shares his innocence and purity with others, including the audience, he also manages to retain that innocence and purity through some very difficult times. 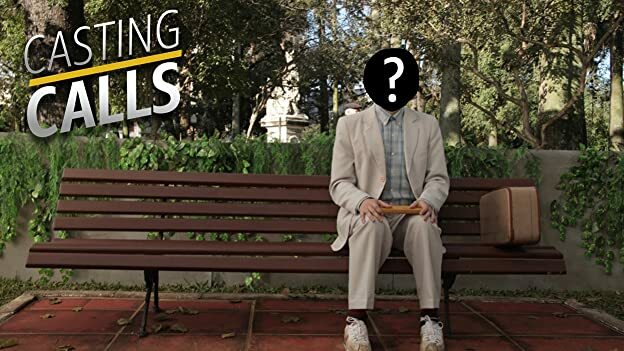 As a Viet Nam veteran, and a college graduate of the late Sixties, I could of course personally relate to the various periods that Forrest Gump endures. I would only mention that the skillful and seamless blending of music, action, and period costume was enthralling. 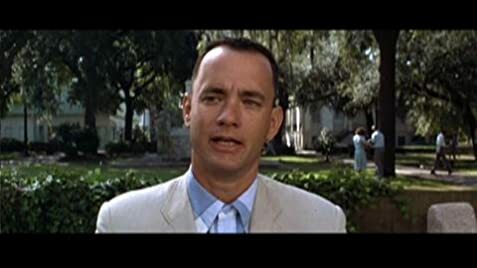 And yet it was so perfectly understated that Forrest Gump's travels through thirty five years of the stormiest and most meaningful years of American history only became clearly defined for the viewer. Even more so than the well known chocolates quote as a metaphor for life, I felt that the remark that stupid is what you do is probably more workable for most of us. 314 of 392 people found this review helpful. Was this review helpful to you?